We’re Limelight Media, nice to meet you! 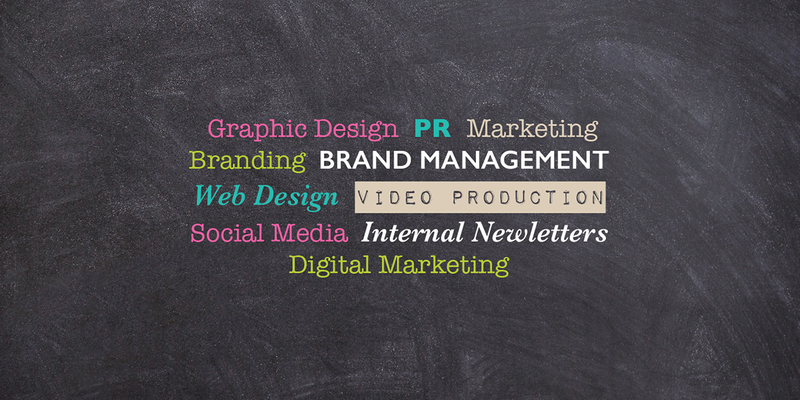 We’re a fresh new breed of boutique marketing agency specializing in strategic brand management. Our marketing, advertising, PR and graphic design services are trusted by some of Cork’s biggest players – from the most exciting new businesses to the longest established on Leeside. We’re all about collaboration, preferring to work with you, rather than for you. Our clients become part of the team. If you want to create a buzz around your event, product or service, then you’re talking to the right people! Let’s meet for coffee, it’s time to put your business in the limelight.